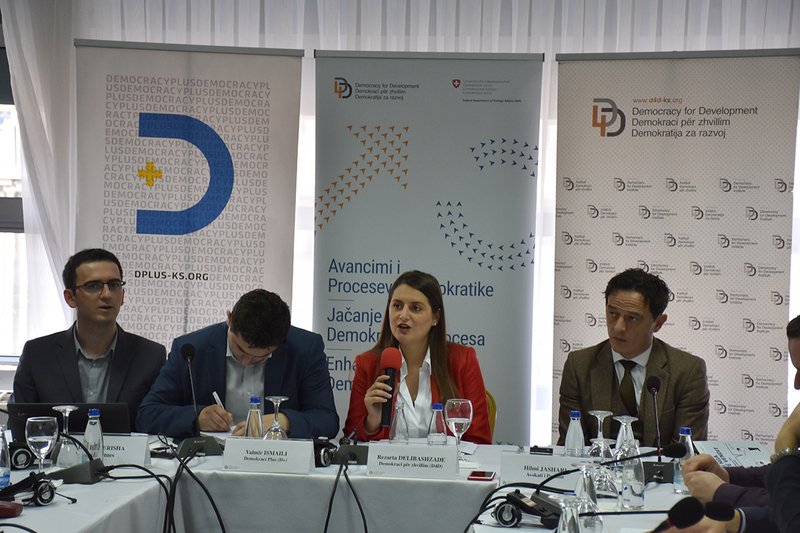 On Wednesday, October 31st, a conference was held to launch the paper “Out-of-country voting: Policy Review and Practical Recommendations” prepared by the Democracy for Development Institute (D4D) and Democracy Plus (D+). 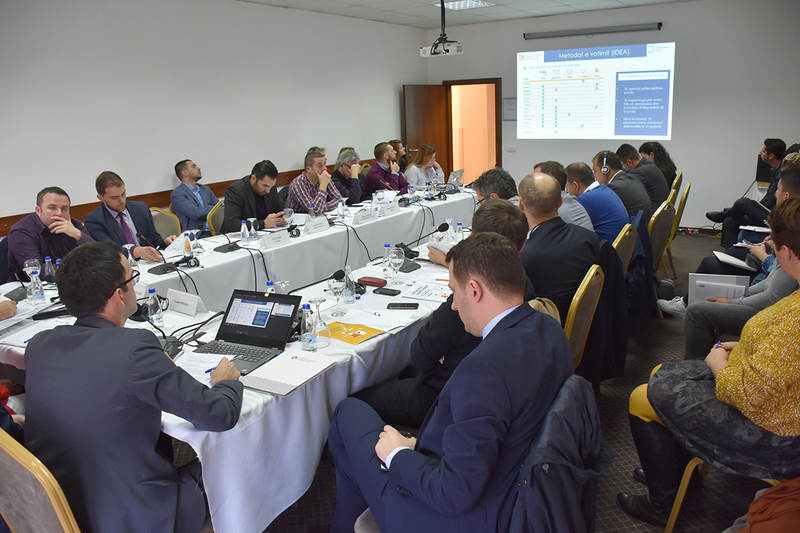 At the conference were presented the findings from the paper about the electoral system and out-of-country votes, problems and recommendations for improving and reforming the electoral system to avoid misuse in the upcoming elections. 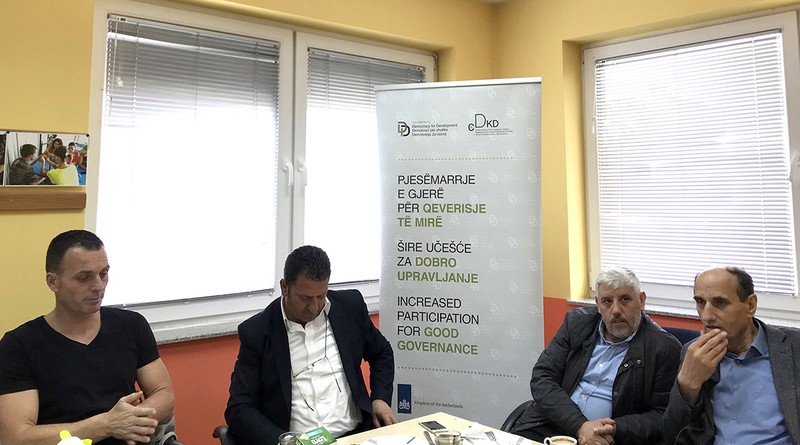 During the discussion it was emphasized the importance of electoral reform and regulating the method of voting for the diaspora, highlighting the key problems we encountered during the recent local elections in Kosovo, especially the case in the Istog municipality. 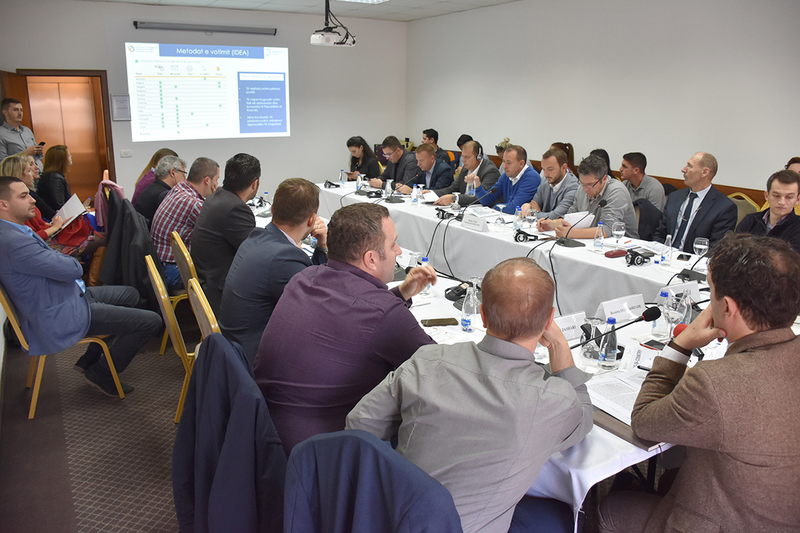 Also, various ways of organizing elections for Kosovars living out-of-country were proposed, one of them was the possibility of physical voting or mailing the ballot by post to consulates or embassies of Kosovo in the country where our diaspora lives. 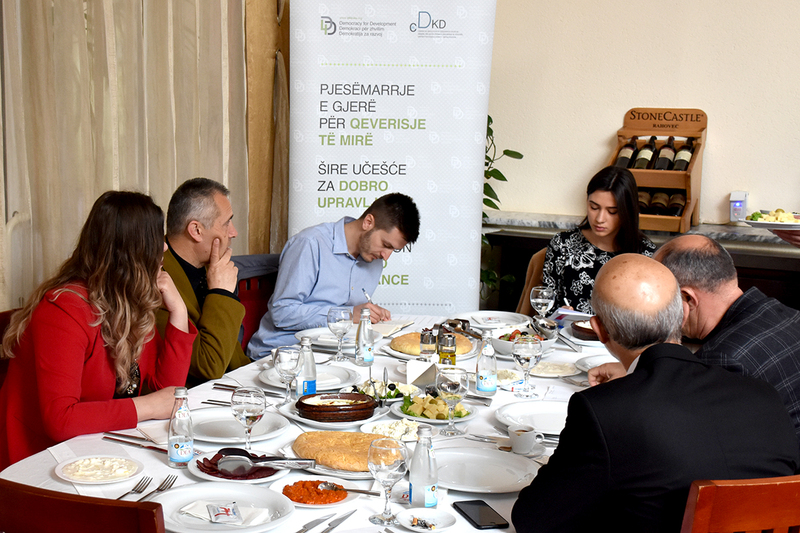 On the other side, the attendees also emphasized the importance of informing voters about the electoral process and adding more information mechanisms for voters living in the diaspora, not only for citizens living in Kosovo. According to the attendees, this should be a burden for Central Election Commission (CEC), but with help from civil society organizations. 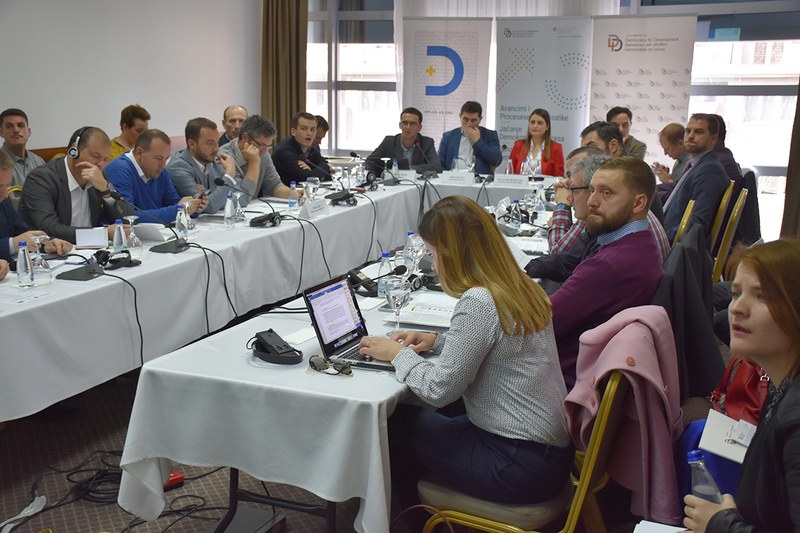 Also, out-of-country voters’ registration was discussed, where most of the attendees agreed that the CEC should consider the possibility of developing an electronic platform for a quicker voter registration, which will then be disseminated by the institutions such as the Ministry of Diaspora, the Ministry of Internal Affairs and the Ministry of Foreign Affairs. 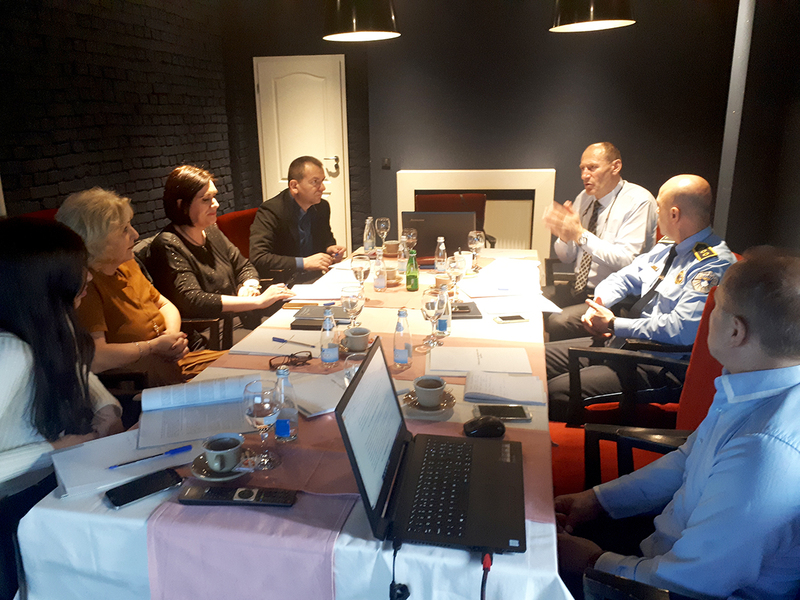 Invited to discuss about the electoral system and out-of-country votes were the representatives of the Central Election Commission Secretariat, the Ministry of Diaspora, the Germin organization, the Ombudsperson, and other non-governmental organizations. This survey is conducted in the framework of project ‘Enhancement of Democratic Processes in Kosovo’, which is implemented by Democracy for Development (D4D), with the support of Federal Department of Foreign Affairs of Switzerland, and of, Project ‘Increasing Citizens Participation in Electoral Processes in Kosovo’ in the framework of Coalition for Electoral Integrity (KEI) funded by the Democratic Society Promotion (DSP) project – funded by the Swiss Agency for Development and Cooperation (SDC) and Ministry of Foreign Affairs of Denmark (DANIDA) and managed by the Kosovo Civil Society Foundation (KCSF).